CNN has become synonymous with fake news. Over the years, the network has become a mouthpiece for the Democratic Party. But CNN’s founder said something about the channel that turned a lot of heads. But the title is laughable. A poll showed that CNN was actually trusted less than Fox News and MSNBC. Part of the problem for CNN is they lie about their bias. Fox News openly leans to the right. MSNBC is unabashedly left wing. But CNN claims they are in the middle. CNN is just as far left as MSNBC. They’ve also had several big blunders. CNN contributor Donna Brazile got caught feeding questions to Hillary Clinton. The network took action against reporters who pushed a fake Russia story about former White House staffer Anthony Scaramucci. Another big gaffe included host Don Lemon suggesting the missing Malaysian flight was sucked into a black hole. This dishonesty erodes the audience’s trust in the network. That’s why when Donald Trump labeled CNN “fake news,” it resonated with people. This also shows up in CNN’s ratings. They’ve fallen far behind Fox News, MSNBC, and several other cable networks. CNN bias angered conservatives for years. They couldn’t stand the network’s fake portrayal as centrist. But CNN’s bias has only gotten worse. Trump might’ve broken the psyche of the network. CNN abandoned all its principles in their attempts to take down Trump. They lied about Russian collusion. Despite that reveal, they’ve spent countless hours pushing that narrative. 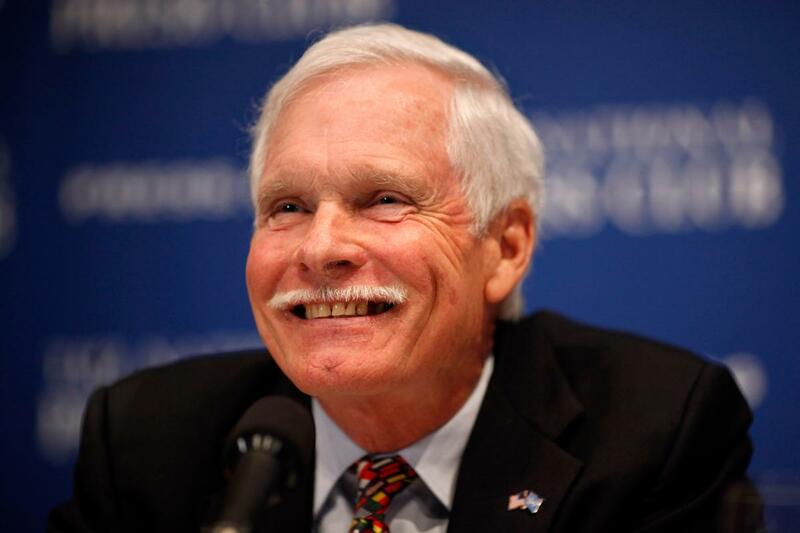 Media mogul Ted Turner, who founded CNN, recently called out the network for its politics. Even Turner, who leans left, recognizes the network is on a path of destruction. CNN is front and center at the downfall of legacy mainstream media. People are tired of the lies. CNN is contributing to a cultural split in the country. Conservatives believe liberals are wrong. But liberals believe conservatives are evil. Since 2010, the Democratic Party shifted far to the left. Democrats used to believe in border security. Now they push for open borders. They also want nationalized health care. They claimed to be for the working class. But all of their policies hurt the working class. Democrats are only interested in power. And mainstream outlets like CNN help them do it. Trump once posted a funny meme mocking CNN. But the network was so upset by the meme, they threatened to expose the identity of its creator. During Paul Manafort’s trial, CNN tried to get the names and addresses of the jurors. This was a clear intimidation tactic. The left will destroy all principles for power. And the mainstream media are complicit.